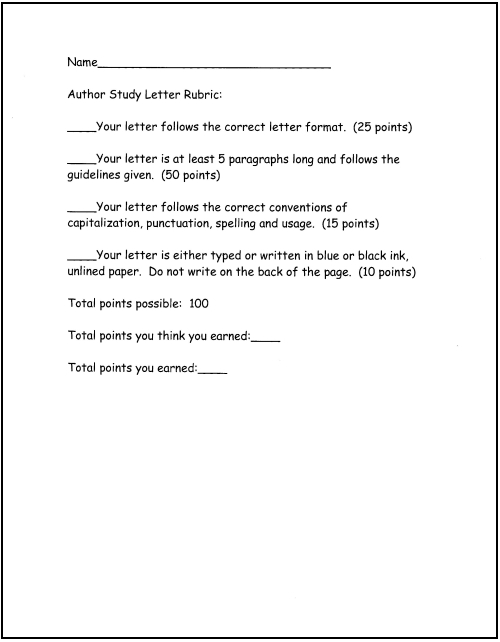 This page on author study is primarily aimed at those teachers who have never done one. However, those who have done them with their kids may also find some of this content to be useful. A slew of skills that teachers want students to utilize in the learning process can be met by implementing a study of authors.Once students have found an author whose works appeal to them, that appeal can be leveraged into a rich learning opportunity. Writing as a process is more clearly understood as students began to study authorship. Additionally, the literature serves as a model for the students' own language development. Students study the author's techniques for creating vivid images and compelling characters. Kids learn how to create suspense, how to write exciting leads, and how to use figurative language. The opportunities for learning tangible language skills are limited only by time constraints. 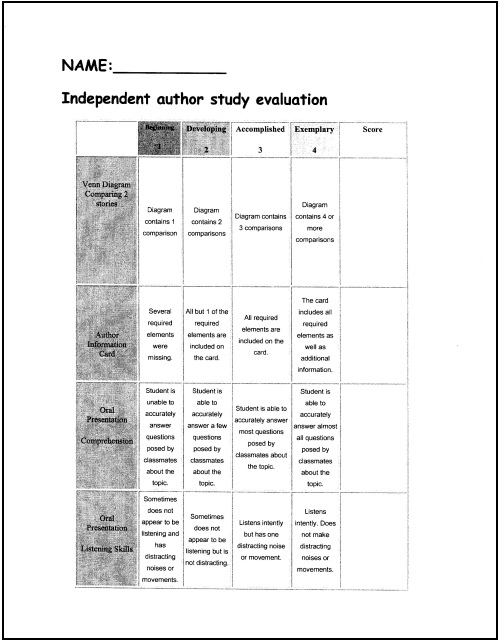 What follows on this page is one example of an author study created by Michele Sarkees, a colleague of mine at Twin Lakes. All of the supporting documents (represented here by screenshots) may be downloaded further down this page. The first step is a critically important one. 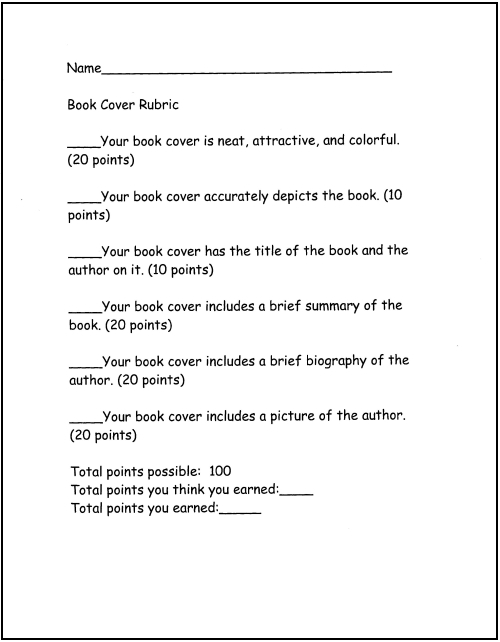 Students MUST select authors that truly appeal to them. Once they have made their selections, the rest falls rather easily into place. This will be both an in class and out of class project. Although most of it will take place in school, there will be times that you will need to do it as homework. 1. 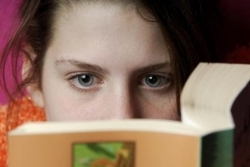 Read, summarize, and analyze 2-4 books by your author. 2. Look at the similarities and differences in style the author uses to write the books. Take notes so that you can complete the next activity. 3. Compare and contrast at least two of the books you read in a Venn diagram. a picture of the author, biographical information, and a list of at least five books the author wrote. when and where the author was born. the future of the author--Is he/she working on a new piece of literature? 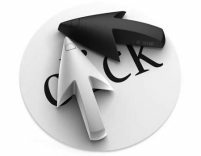 a question about the author that YOU have. 5. 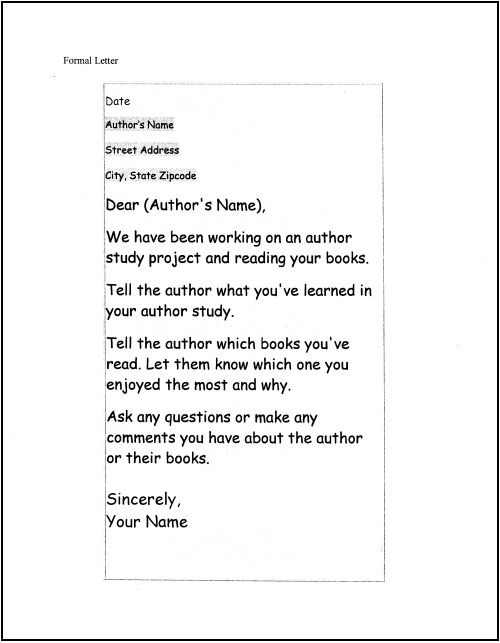 Write a formal letter to your author. 6. Design a new/different cover for a book you have read by your author. 7. Create an informative author poster about the author's crafts from all of the books you have read. 8. Present what you have learned about your author to the class. What follows at this point, are the supporting documents which are represented here by screenshots. 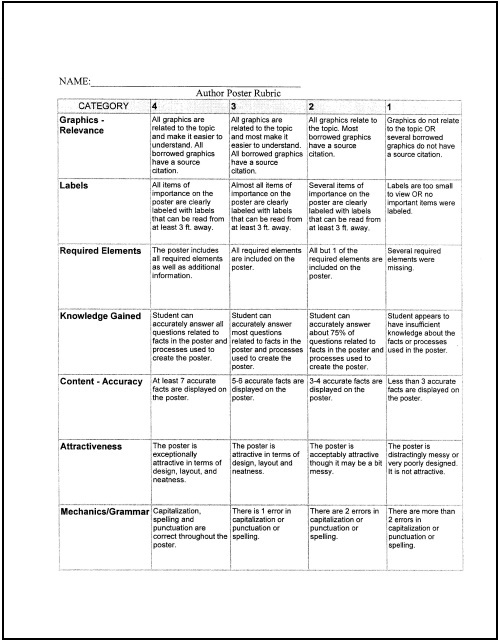 This is the rubric for the letter to the author. All of the documents shown above may be downloaded here free of charge. One of the appeals of an author study is that it can be tailored to meet students' needs and become as extensive as the teacher chooses. 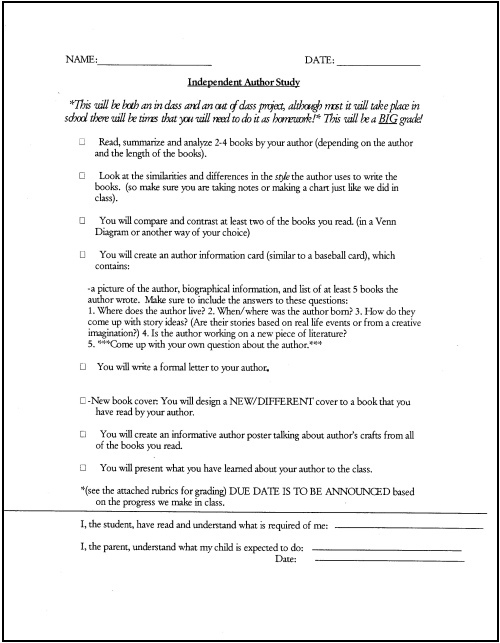 The wide variety of work that the students produce throughout an author study is multifaceted. 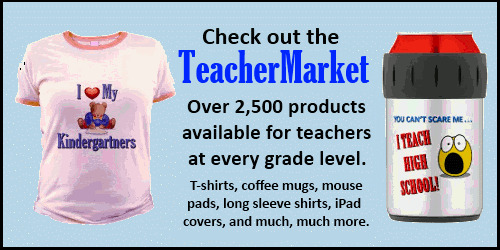 It includes both process and product and accounts for multiple intelligences. Finally, I extend thanks to my colleague, Michele Sarkees, for generously sharing this author study with me and my fellow English teachers--and, of course, now with you.